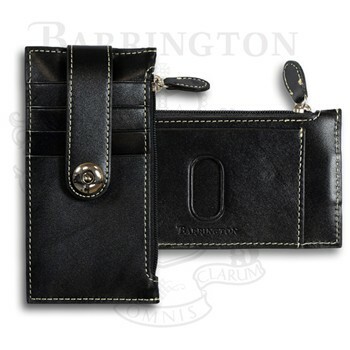 The Barrington Kensington Snap Wallet is a handy ladies wallet that has been designed with the active woman in mind. This wallet features an easily accessible ID pocket, spacious pouch to hold cash, and numerous pockets for credit cards. It is a perfect gift for a woman who enjoys a fun night on the town.